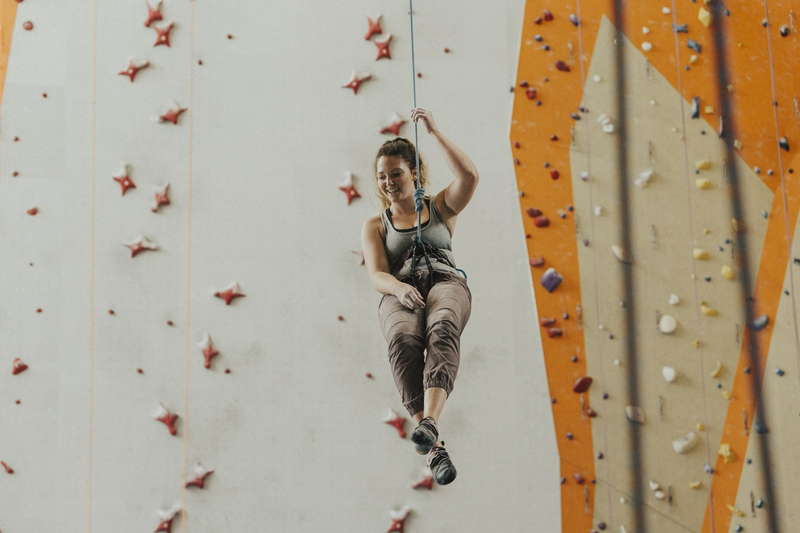 From rock climbing to paintball, there's plenty to do when it comes to opportunities for learning and fun. Read on for a rundown of what to do this week. Learn the basics of rock climbing at Triangle Rock Club. After the initial instructional course, participants can then practice on their own for two weeks. This deal is available for one or two people. Price: $33 for One (65 percent discount off regular price); $56 for Two (71 percent discount off regular price). Paintball Tickets offers a variety of paintball fields. Participants try to take down their opponents during open-play sessions, which include the gun and mask. Paintballs and air refills are not included in this deal and must be purchased at the field. Price: $9.75 for Two (84 percent discount off regular price). Other deals are available. KidCreate Studio offers professional art instruction to children. The studio hosts art classes, camps and birthday-themed parties. This deal is for a weekly art class. Price: $39.50 for One (28 percent discount off regular price). Other deals are available. Teams use smartphones to search the city for supplies that will allow them to survive a zombie apocalypse. This is a family friendly event. Kids 12 and under are admitted free with a paying adult. Price: $15.50 for One Team (61 percent discount off regular price). Other deals are available.